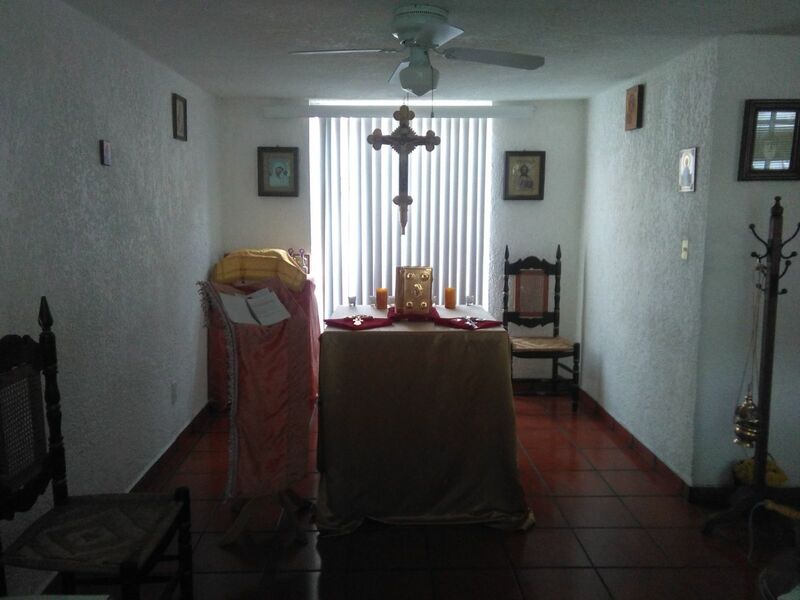 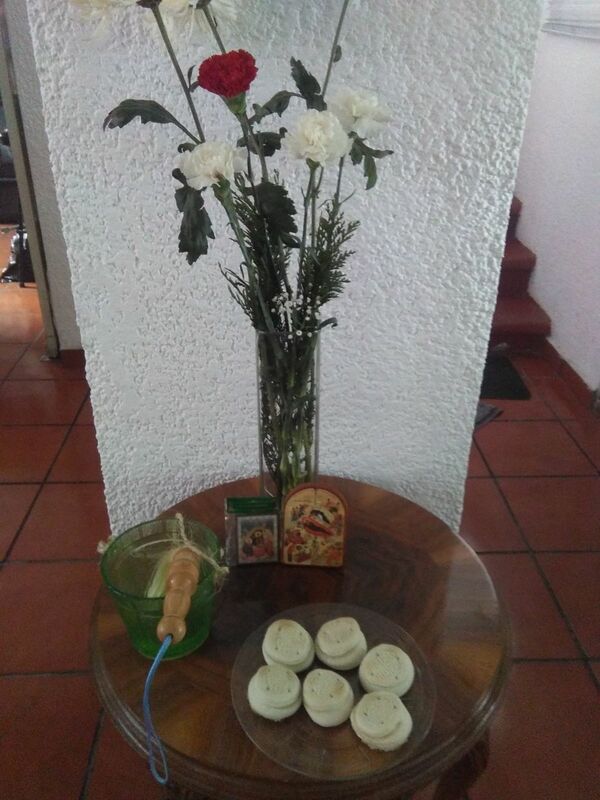 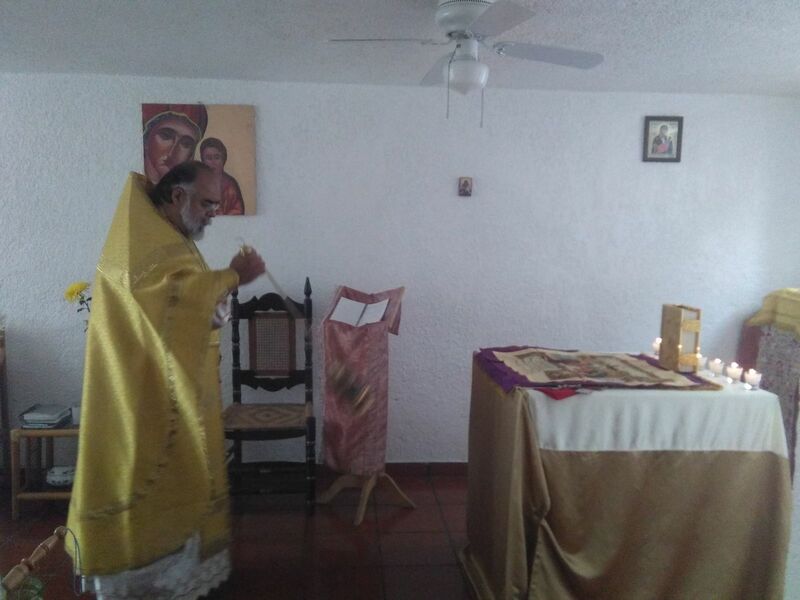 On Sunday, September 16, Divine Liturgy was celebrated in the newly-opened chapel of Great Martyr George in San Juan del Río (state of Querétaro). 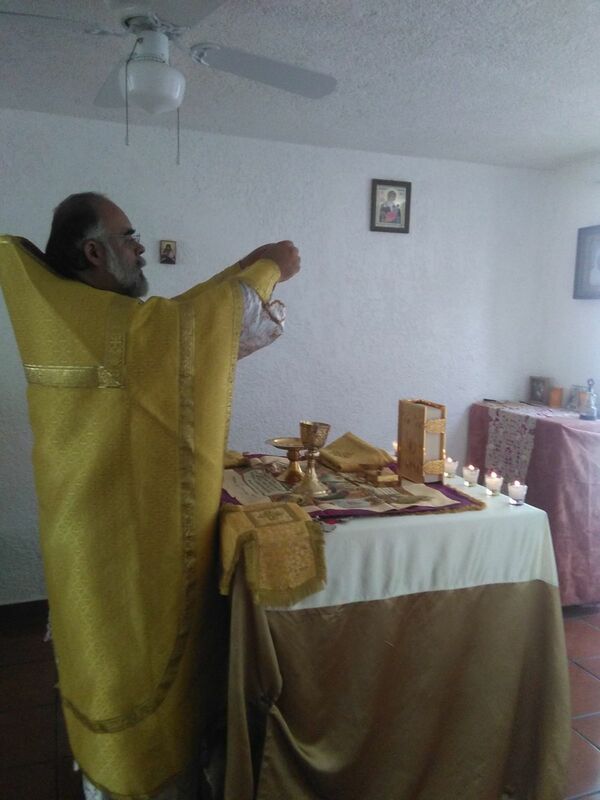 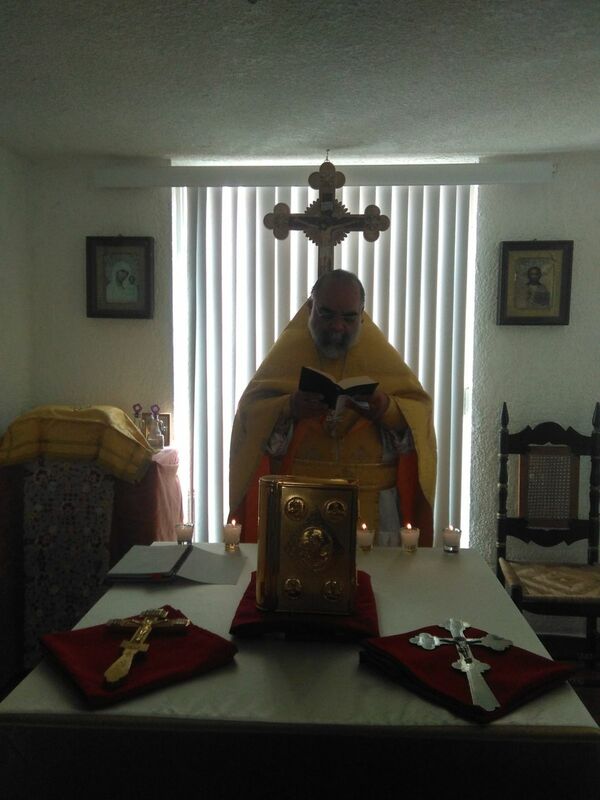 Divine Liturgy was celebrated by Priest Kirill Chacon (rector of Holy Protection Church in Mexico). 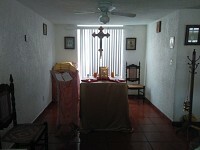 This city is home to a small Orthodox Russian-speaking community, as well as Orthodox Mexicans who initiated the opening of this chapel.